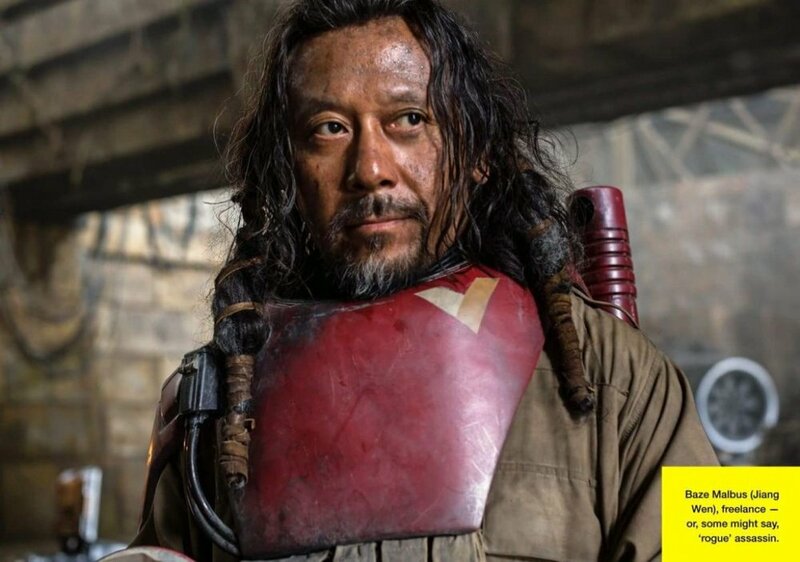 Baze Malbus is still the most perfect Star Wars character name ever. I have a bad feeling that Riz Ahmed isn't going to be in the movie very much. I can't exactly put my finger on why I feel that way — it's just a sense I've gotten from his limited appearances in the trailers, footage, and photos we've seen so far. My (completely speculative) guess is that he dies relatively early on. 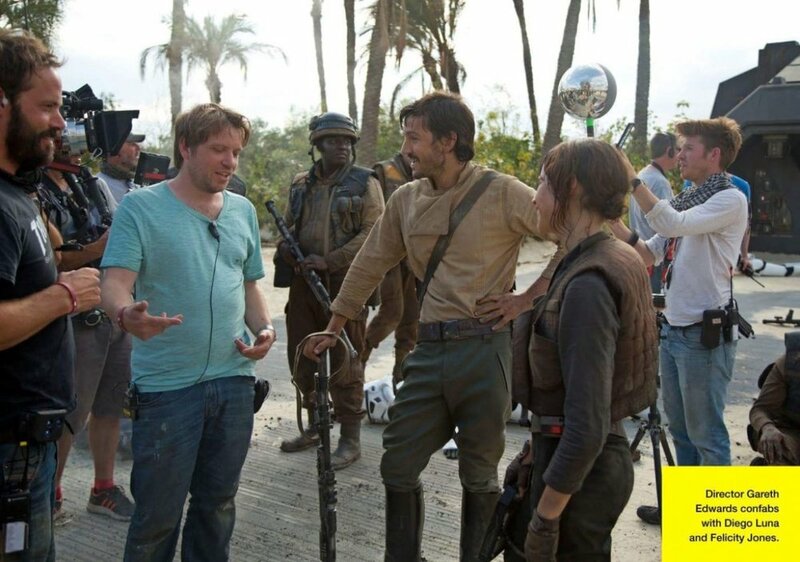 Felicity Jones continues to look awesome as Jyn Erso, especially in that header photo at the very top of the post. And finally, I'm going to guess that Donnie Yen's blind badass Chirrut Imwe is going to be the MVP supporting character (well, at least a flesh-based one — Alan Tudyk's K-2SO might ultimately take that prize). 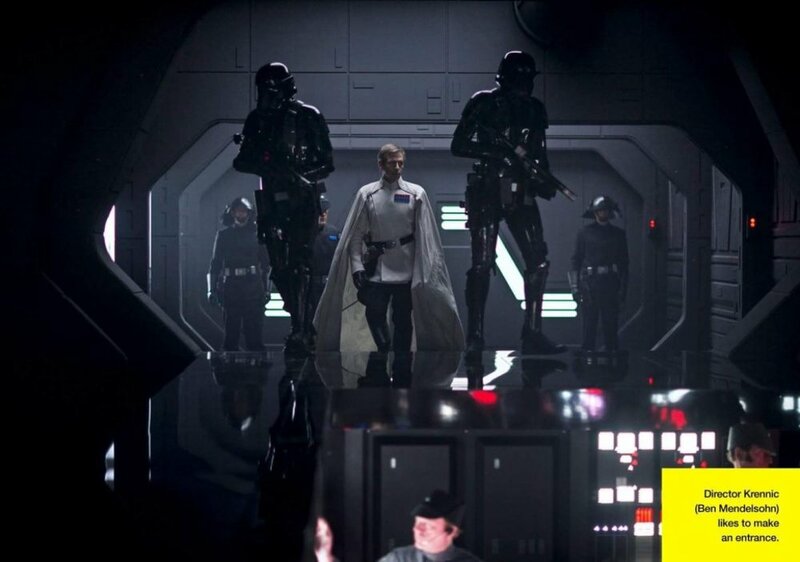 Rogue One blasts into theaters on December 16th. 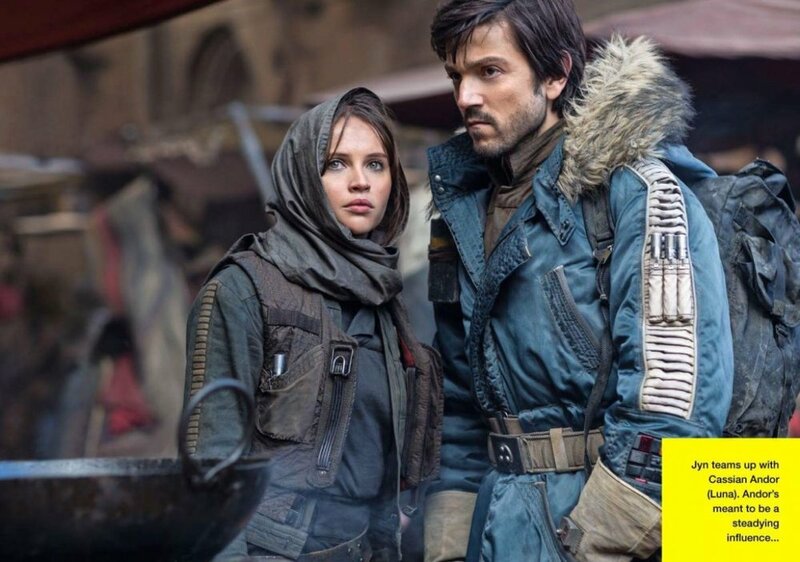 New Trailer for ROGUE ONE: A STAR WARS STORY Set to Premiere on Thursday!